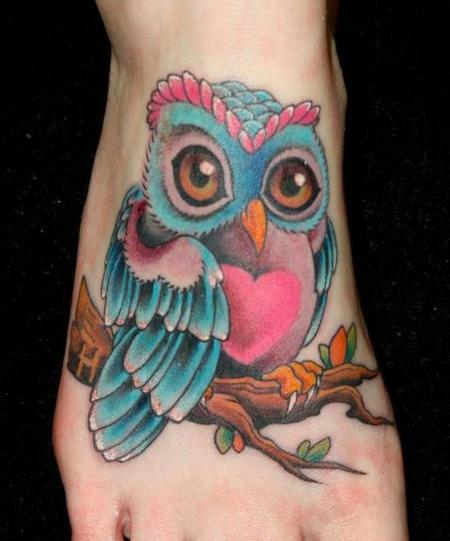 Hey, tattoo lovers! 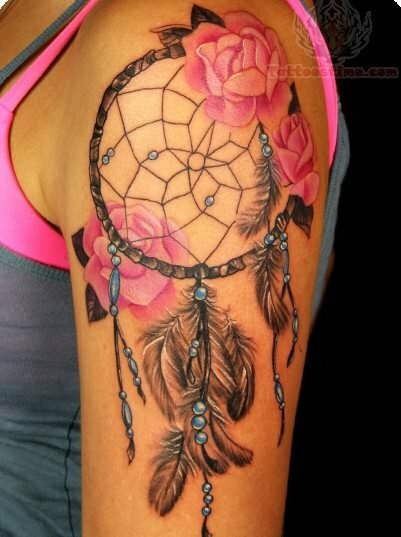 What kinds of tattoo designs do you prefer, black tattoo designs or colorful designs? It seems that people like both of them. 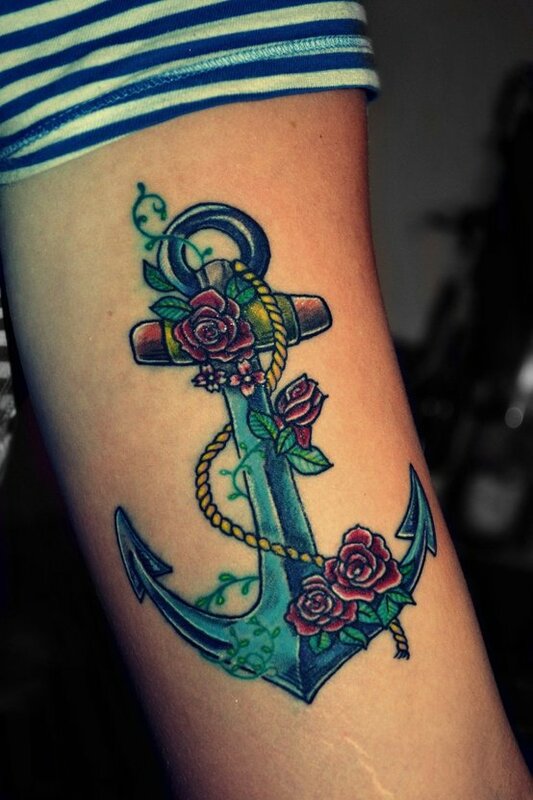 Last time we picked up some black tattoo designs for you to check out. 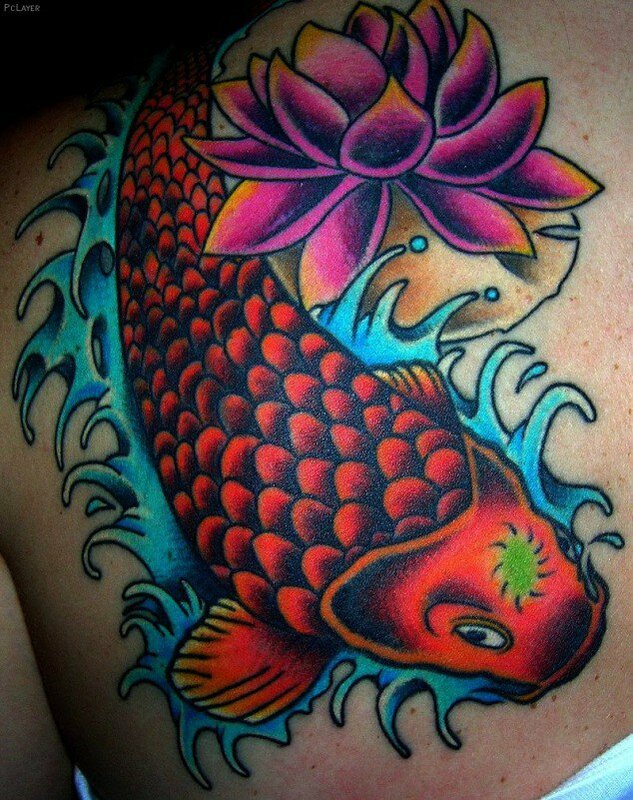 Today, we will show you some color tattoo designs. Hope you enjoy. 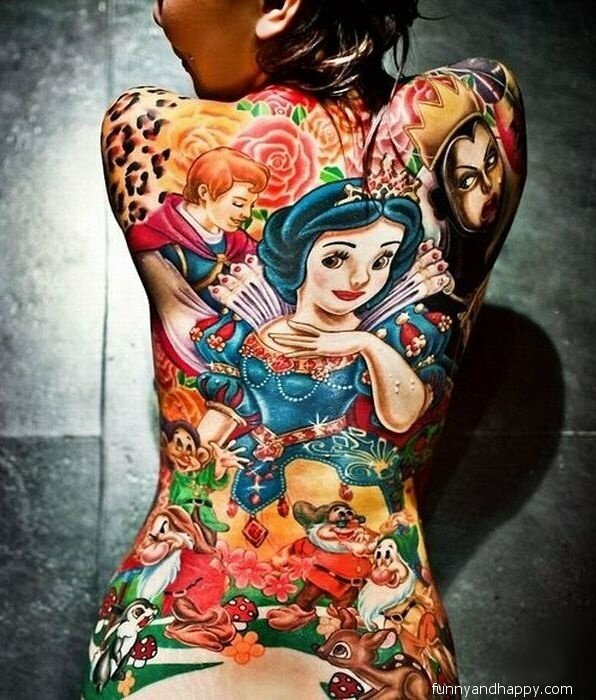 We can’t say that colorful tattoos are more beautiful than the black tattoos, but colorful tattoos can be one of the body modifications. 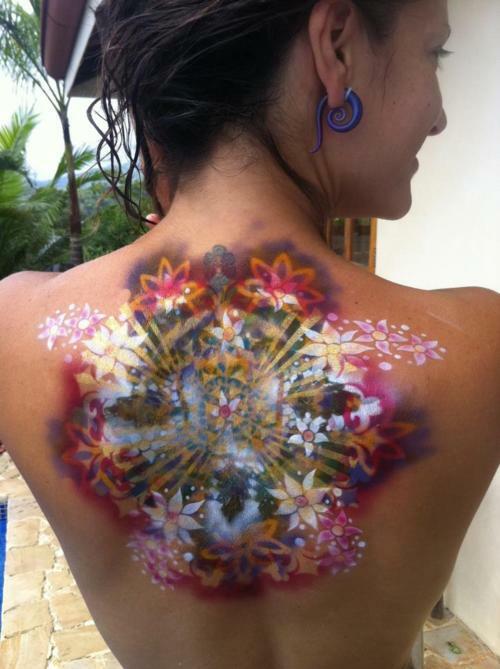 Tattoo lovers use the digment to spice up their skin tone and make a pretty tattoo. 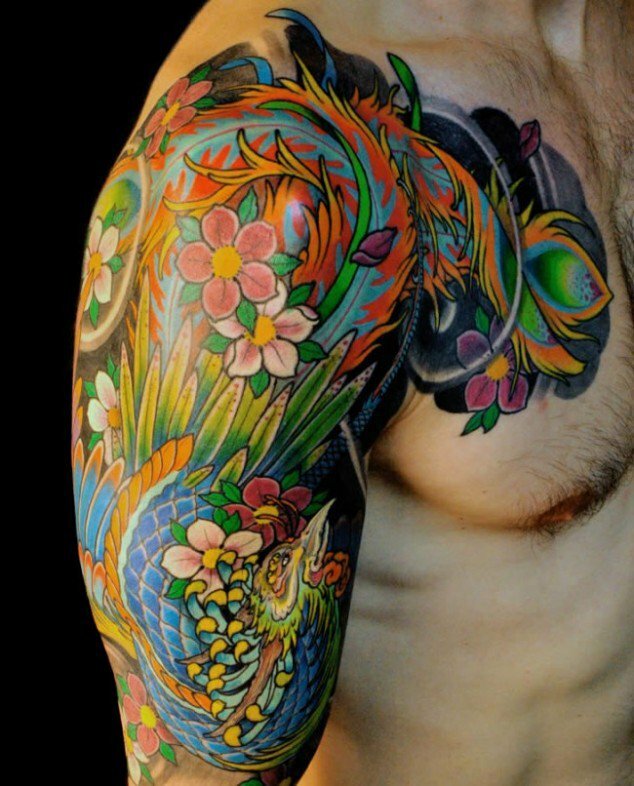 They create many cool colorful tattoo designs to rock. 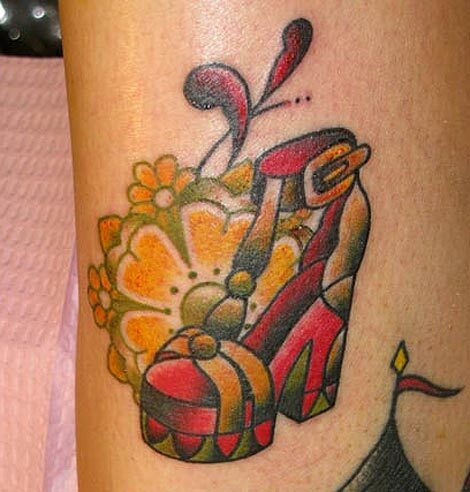 More colorful tattoo designs can be found in the post. 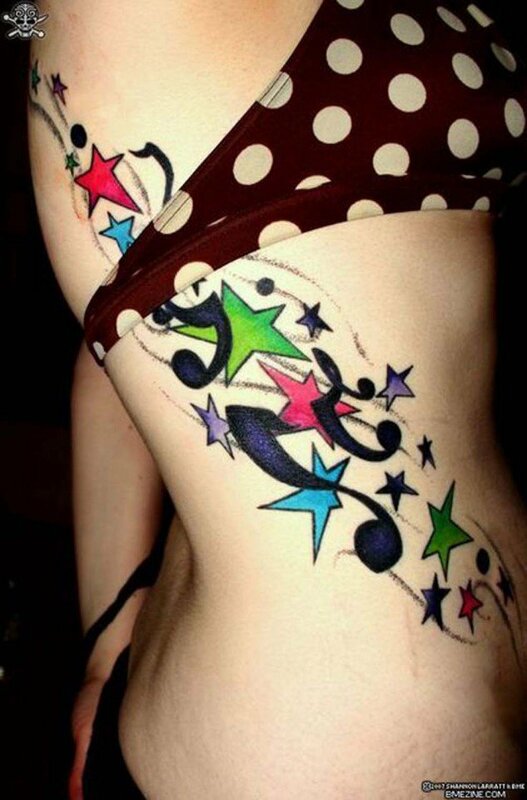 You can find what you want and have a great colorful tattoo for the season.